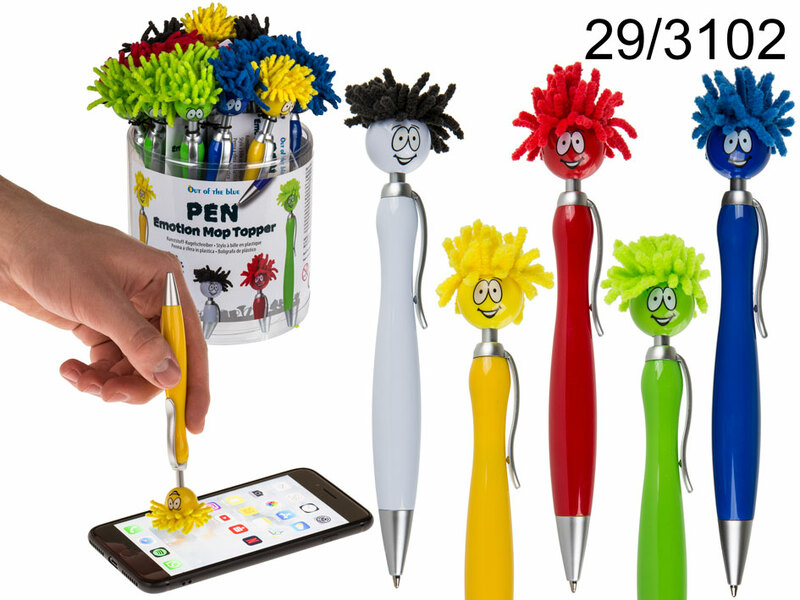 Cheerful writing tool that makes you smile - with happy face and mop topper hair. Colourful plastic pen with black ink. Looks great in your hand as well as in the pen holder on your desk. Assorted. Sudoku Cube Sudoku Cube - a variation on a magic cube in which the faces have numbers instead of colours. The goal is to place the numbers from one to nine on each side with no repetition. Dimentions: 5.5 x 5.5 x 5.5 cm.